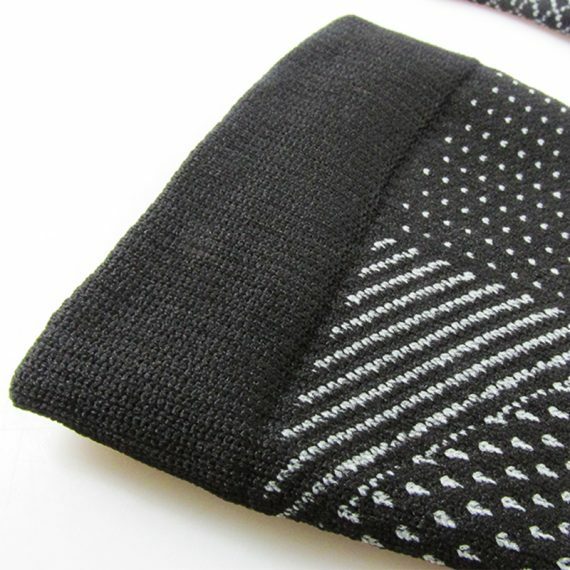 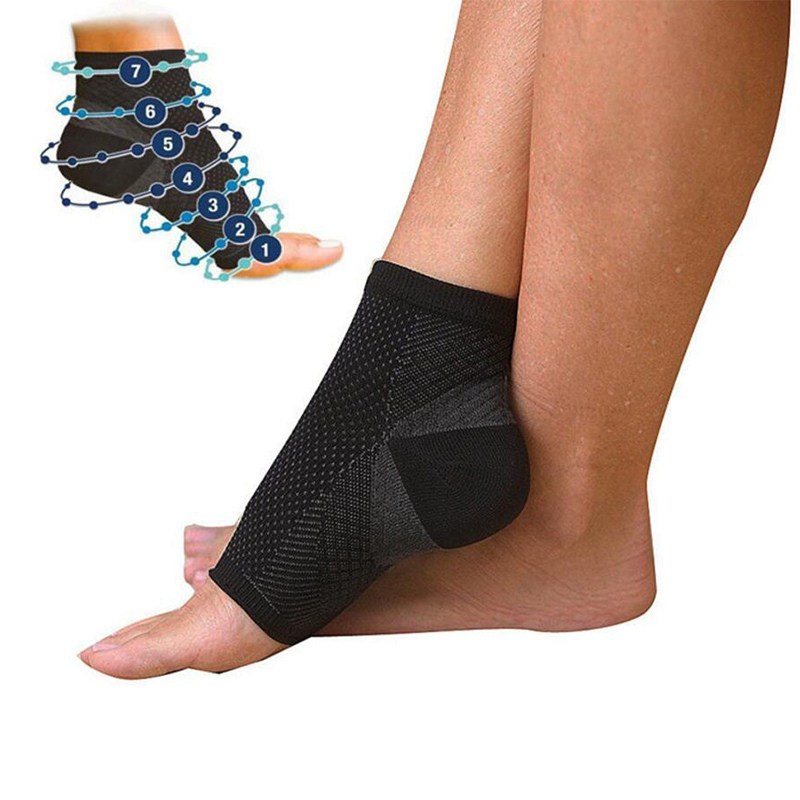 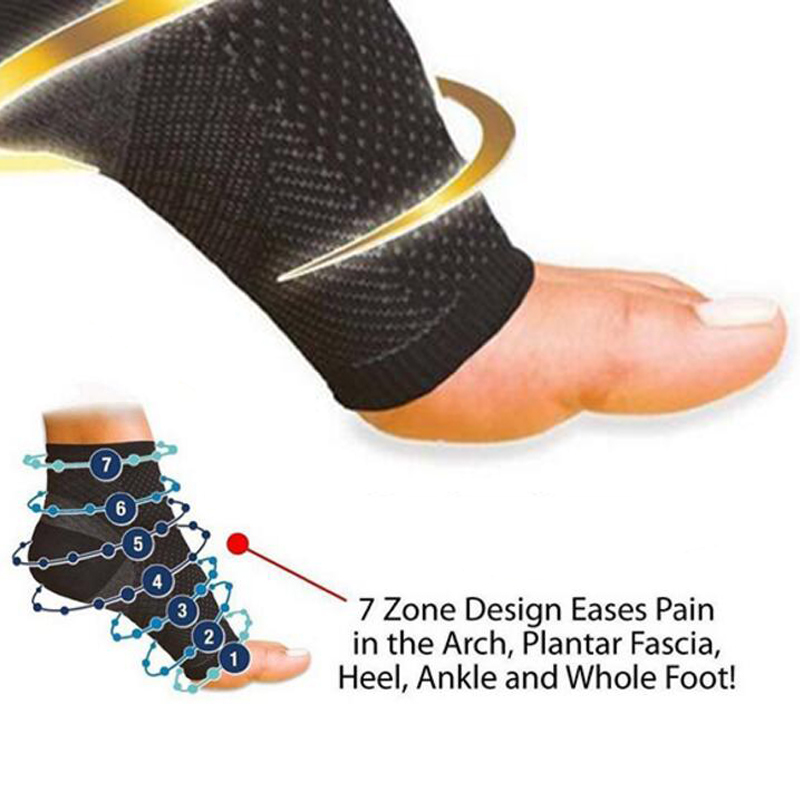 Stay on your toes with this anti-fatigue foot sleeve! 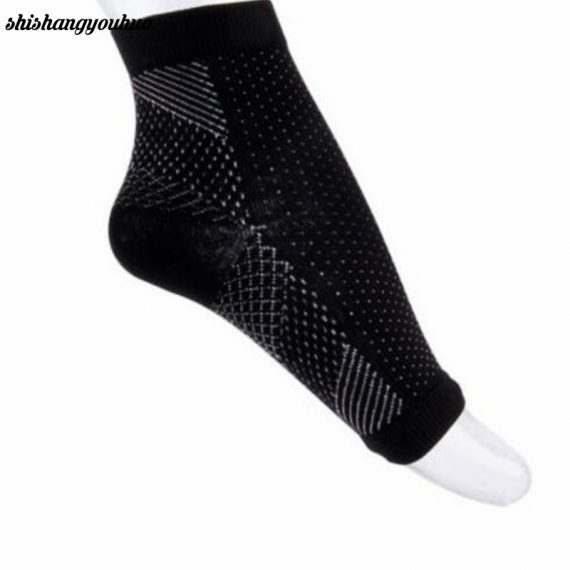 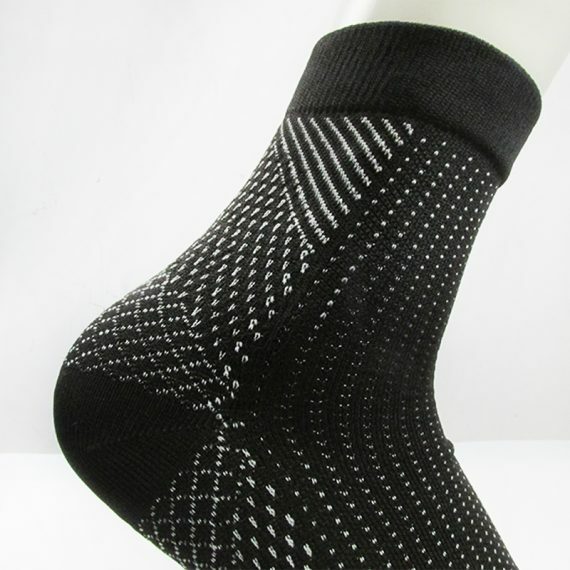 The best men’s compression sock to relieve swelling, it gently applies slight pressure to every section of your foot. 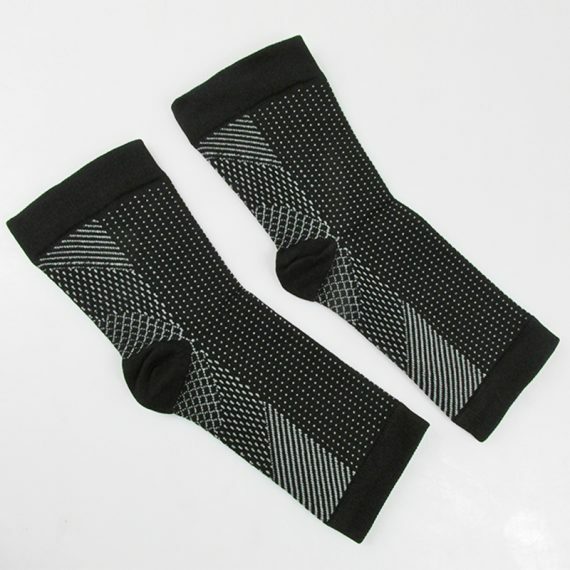 The perfect solution for post-workout pain. 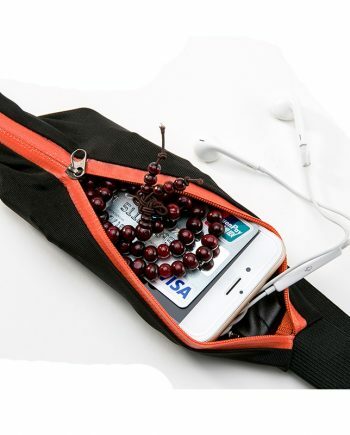 Note: due to the different measurement methods, the product has 1-3cm error, online shopping can not avoid errors, please choose carefully before ordering!